Schedule an appointment today or call 910-354-2680. B.G. Harrison, D.D.S. and Associates, P.A. 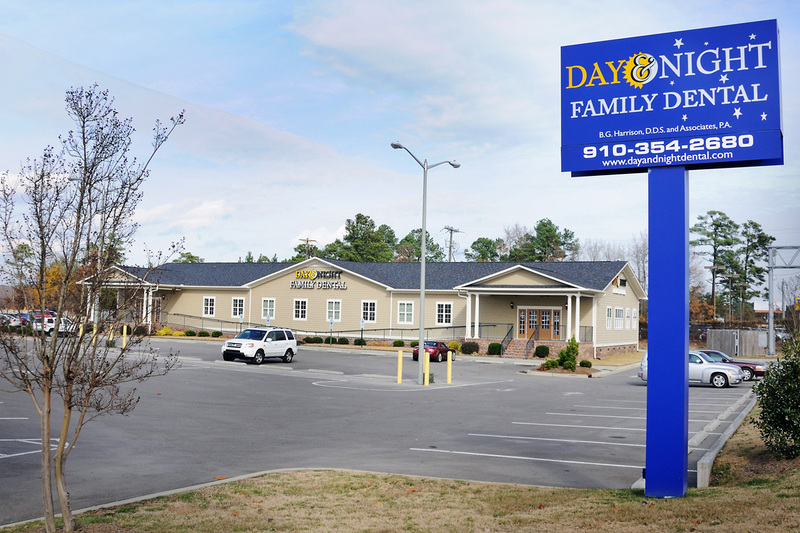 We are confident that you will find no other dentist in Fayetteville that is quite like Day & Night Family Dental. We invite you to learn more about our team and our office, and see what sets us apart from the competition! Our main goal is to bring you and your family dental health through progressive, patient-centered care at the time that works for you. We’re open 365 days a year, with evening, weekend and holiday hours. Dental emergencies are usually seen the same day. An appointment is not required. Day & Night Family Dental is a one-stop dental clinic treating patients of all ages. 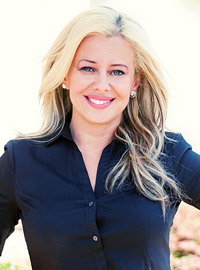 Most procedures are done in-house, and we try to keep referrals to a minimum. A family block appointment is easy to request, and reduces how much work or school you and your family miss. We accept most dental insurance, prepaid dental and dental discount plans. Call if you do not see your dental benefit plan listed. We are adding new dental insurance, prepaid dental plans and dental discount plans all the time. We offer wide range of payment options including cash, check, debit card, credit card. We also offer payment plan options through CareCredit®. We use modern equipment in a comfortable, welcoming setting where we treat your smile with a smile. Our dentists and hygienists have completed advanced training to learn the most up-to-the-minute dental techniques, to give you the best dental care possible. Day & Night Family Dental is committed to promoting dental health throughout Fayetteville and surrounding areas. We connect with and educate our community by participating in parades, neighborhood festivals and health fairs and school and daycare events. We’re open 365 days per year and have extended hours including nights, weekends and holidays. 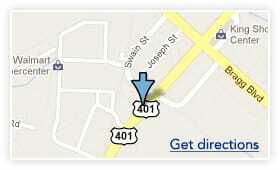 We’re located in a convenient area of Fayetteville, right by Sam’s Club on Skibo Road. "Dr. Lobono and Heather (assistant) were amazing! I felt so a home, well cared for, and I will be back!" Day & Night Family Dental is compliant with regulation 1557 of the Affordable Care Act.